Cosmetic Breast Enlargement by Insertion of Silicon Implant through a sub mammary incision. Breast Enlargement can be achieved by Silicon Implants. This video shows the technique of insertion of the implants through an opening underneath the breast and the result in having an Augmented Enhanced Breast. 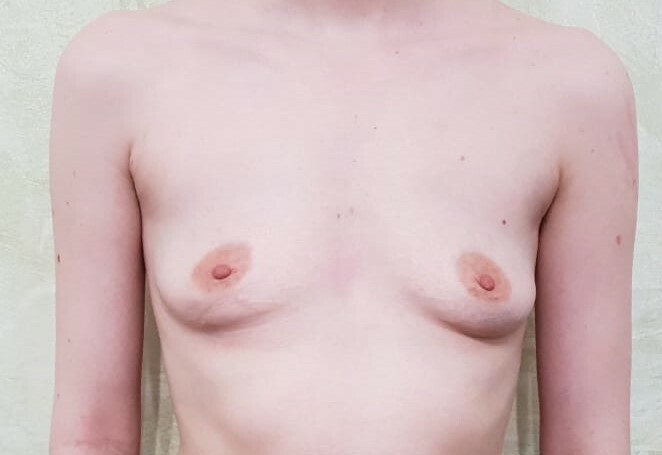 Breast Augmentation: Submammary Incision: This 19 year old woman had a breast augmentation using textured cohesive high profile silicone 305 implants. The implants were inserted over the muscle and the incision was made in the submammary area.